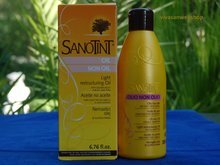 Sanotint natural care Shampoo for greasy hair 200ml - Vivasan Webshop English - World wide delivery Vivasan Official Webshop® is specialized in shipments to the UK, Ireland and Scandinavian countries. 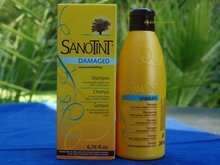 Best prices! The anti-inflammatory, astringent and regenerating properties of natural extracts of Dragon tree in Sanotint for geasy hair shampoo ensures a deep cleansing and nourishing of the hair. 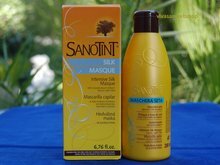 Natural extracts of Witchhazel, Sand Plantain and Camomile guarantee protective, softening and purifying action, while the antiseptic and toning properties of St. Johns Wort and Horse chestnut help to stimulate the microcirculation. 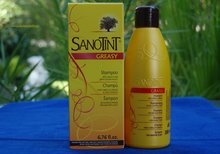 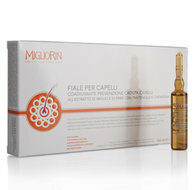 Natural extract of Millet nourishes the hair, giving it a healthy, glossy look. 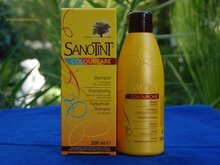 Sanotint shampoo is: Paraben-free, PEG-free, does not contain synthetic colours, is nickel tested, end product is not tested on animals.